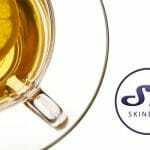 Neglect and over indulgence in the colder, winter months can often result in skin that needs a little bit of care and attention when the summer season comes around. A detox can provide the perfect solution and before you run for the hills, don’t worry, we’re not talking about living on cabbage leaves! 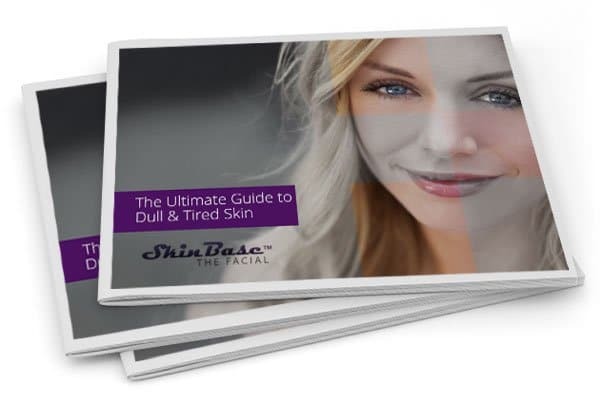 So, if dark circles under the eyes, blotchy red patches, occasional outbreaks and dry patches all sound familiar, this blog is perfect for you! I love sugar, who doesn’t!? But you should try your best to avoid it if doing a detox as it can wreak havoc with your body, leaving you looking and feeling drained. Author of The Beauty Detox Foods, Kimberly Snyder comments that sugar binds with proteins and fats causing wrinkles, and it taxes the adrenal glands causing dark circles and leaving you feeling exhausted and moody. But do not fear ladies, giving up sugar doesn’t have to be too tiresome as you can easily replace it with stevia, and after a few days you should start to see and feel the positive impact cutting it out makes. Dairy is incredibly mucus forming and causes a range of problems, including skin and digestive issues so is one of the foods that should be removed from your diet when attempting a detox. I actually suffer from a dairy allergy so fully appreciate the havoc it can cause with the body – a congested nose, bad digestion and regular skin break outs are just a few of the symptoms associated with it. Don’t worry if you like milk in your coffee or on your cereal because it can be replaced with unsweetened, almond or soya milk, both of which are very tasty! I know what you’re thinking – how can something that tastes so divine be so good for you. Yes, it’s true – pineapple is great for skin health and total body rejuvenation! Pineapple contains bromelain, which acts as an anti-inflammatory, breaks down proteins, and removes toxins from the bloodstream. Not only does this help your skin look clearer but it will also help to decrease any inflammatory pain you may be suffering from. I love knowing that eating pineapple is making body, skin, and taste buds happy all at once. Win win! Adding lemons to your water is an excellent way to get the health and skin promoting properties of lemons into your diet. Lemons flush toxins out of the body by acting as a diuretic. This greatly helps your liver detox all your organs, including your skin. Lemon juice also gives you a quick shot of vitamin C, which helps increase collagen production, resulting in fewer wrinkles and fewer blotches! I know I would like to see the little lines around my eyes disappear! At SkinBase, we've got a real soft spot for Lauren Conrad and her fabulous blog. So, we were super happy when she'd also recently posted about detoxing and even included a before and after pic so you can see the benefits for yourself. Take a look inside team LC's detox diary and amazing results!